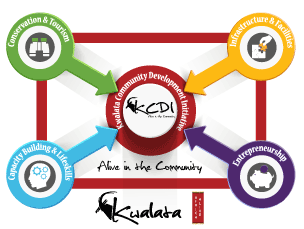 Captive audiences and multipliers: Each learner has a direct impact on at least 10 people in his/her immediate environment. 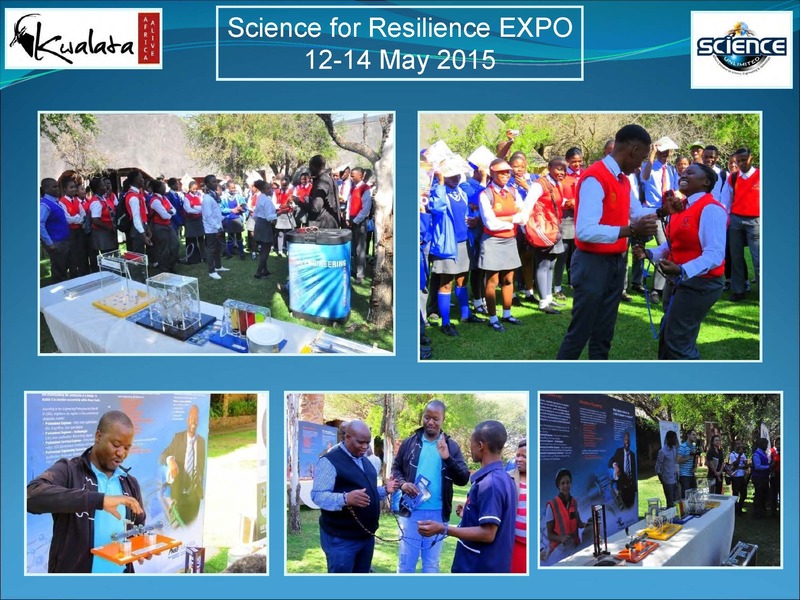 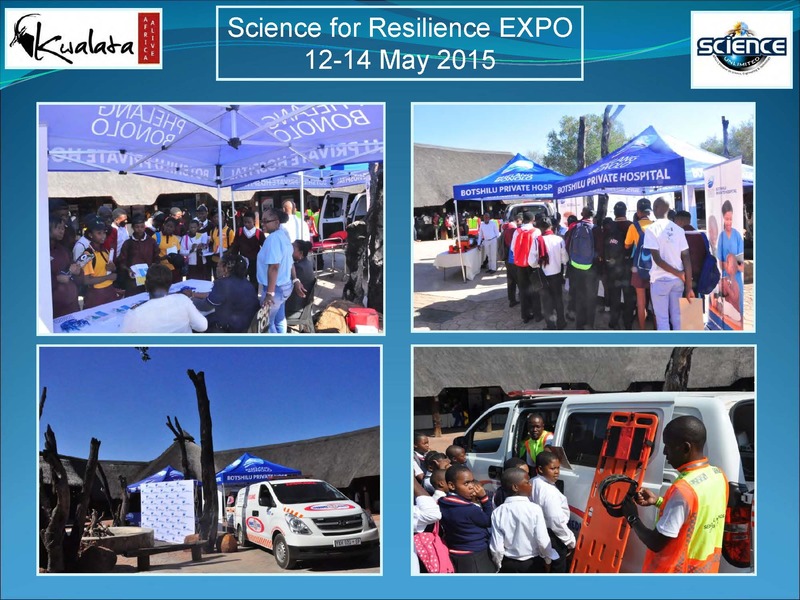 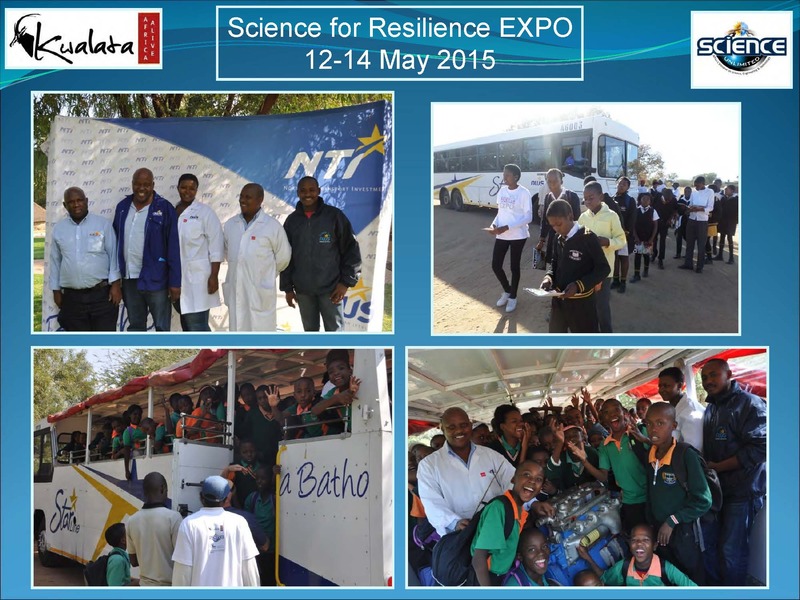 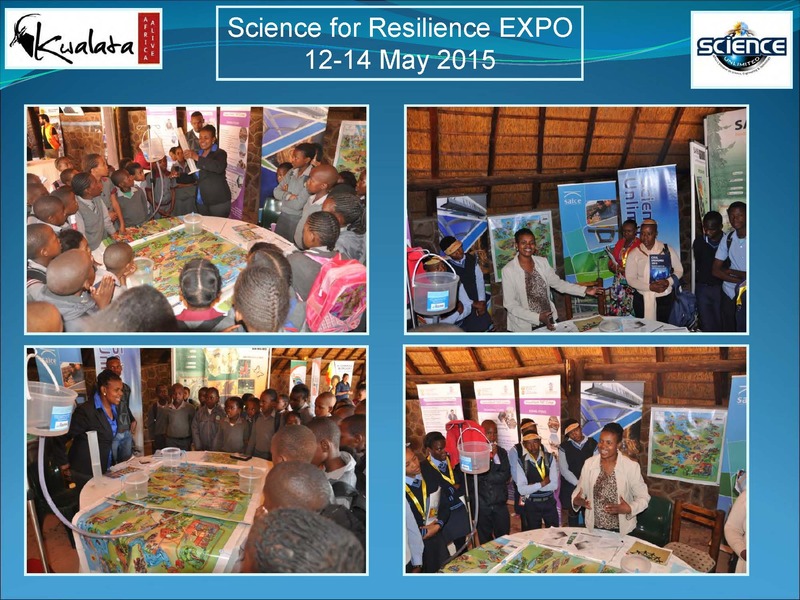 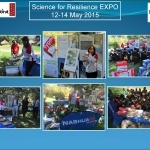 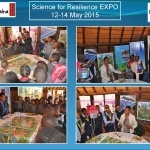 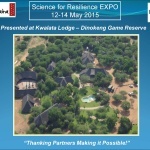 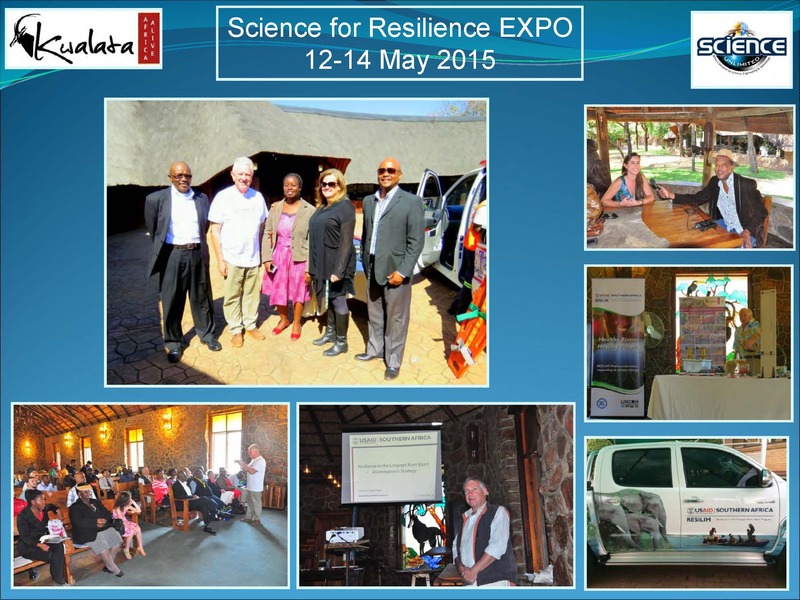 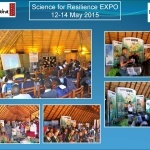 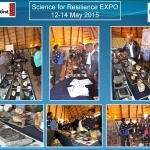 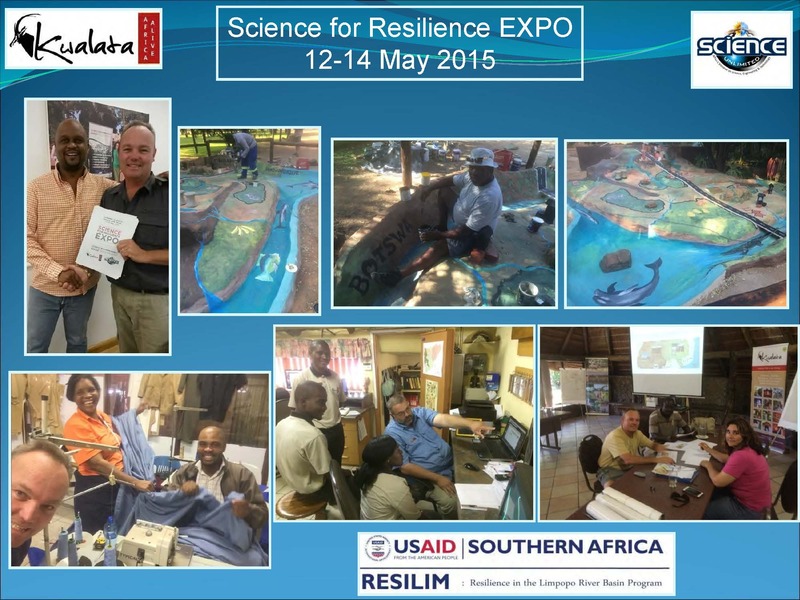 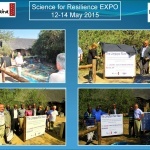 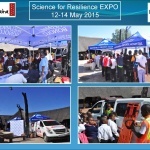 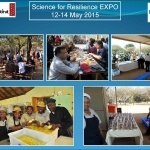 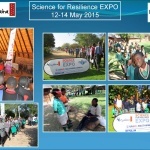 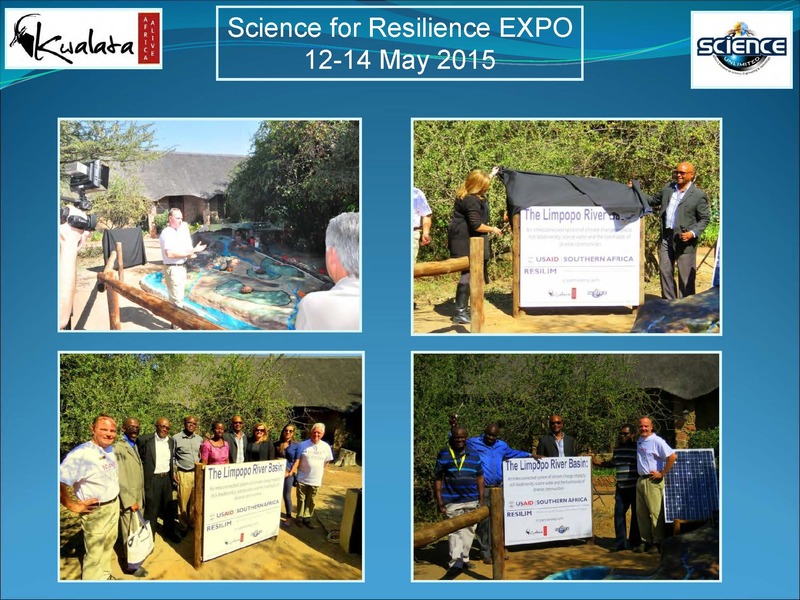 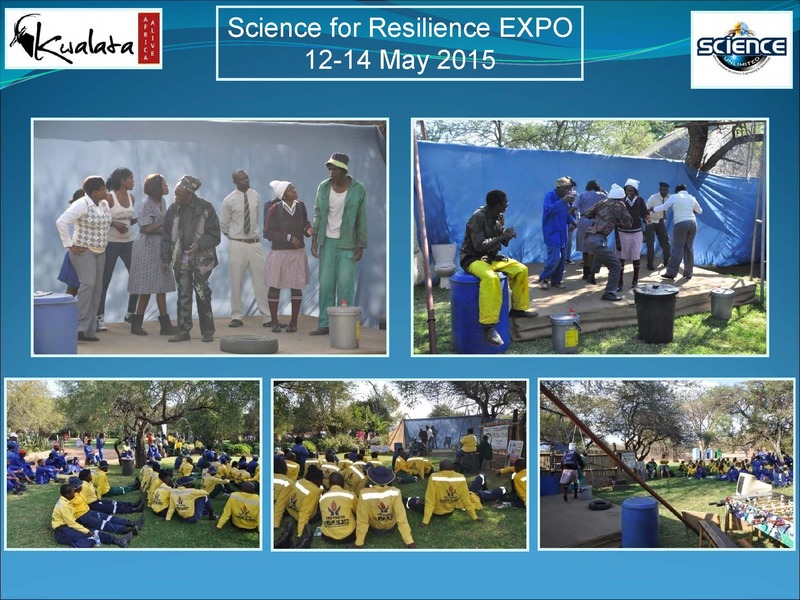 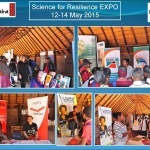 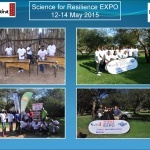 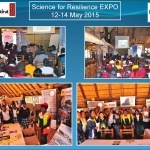 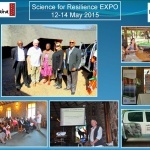 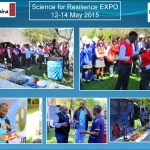 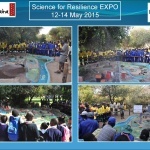 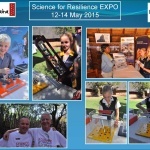 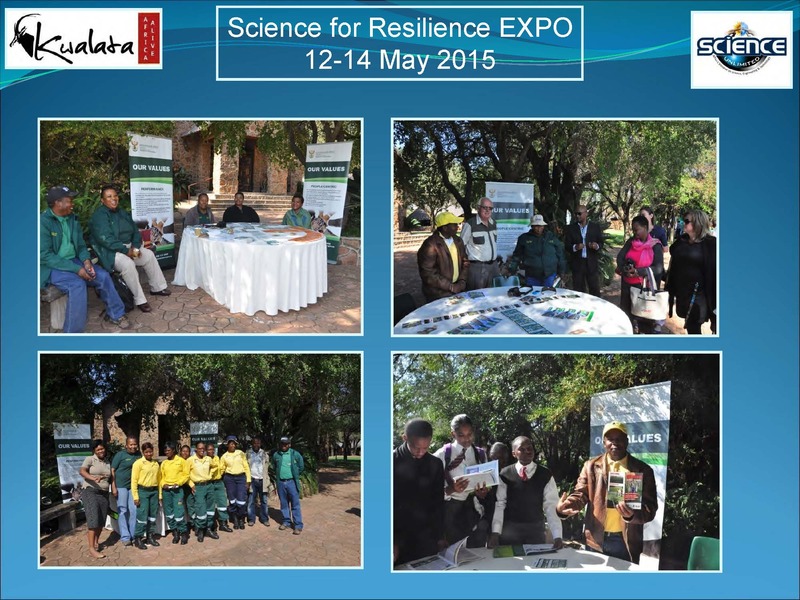 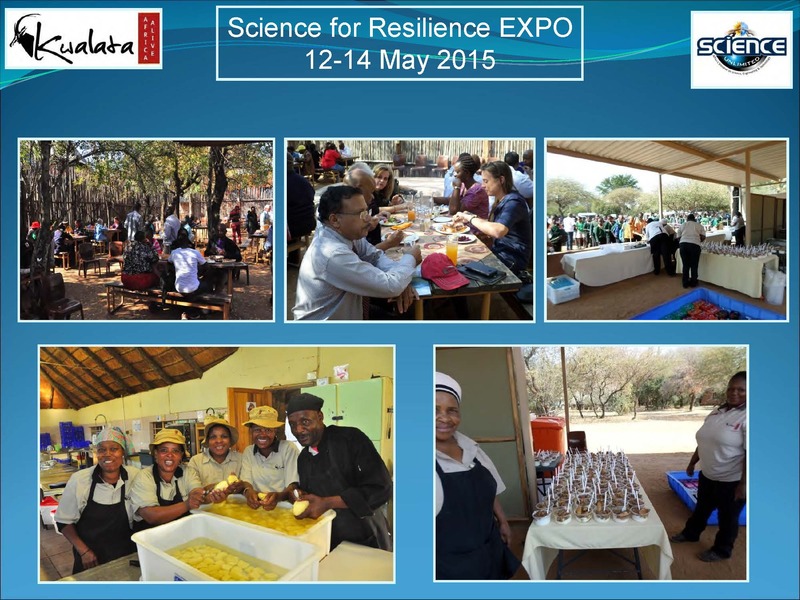 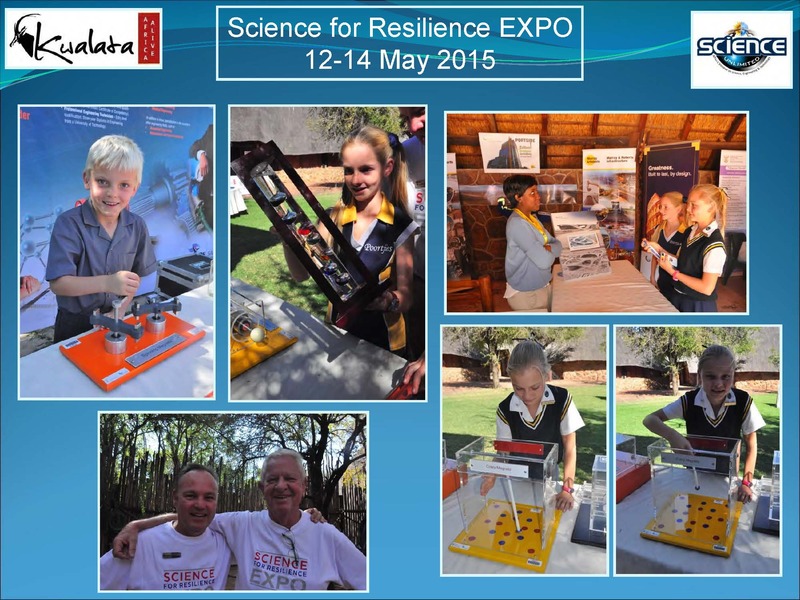 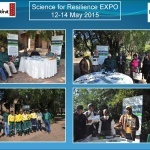 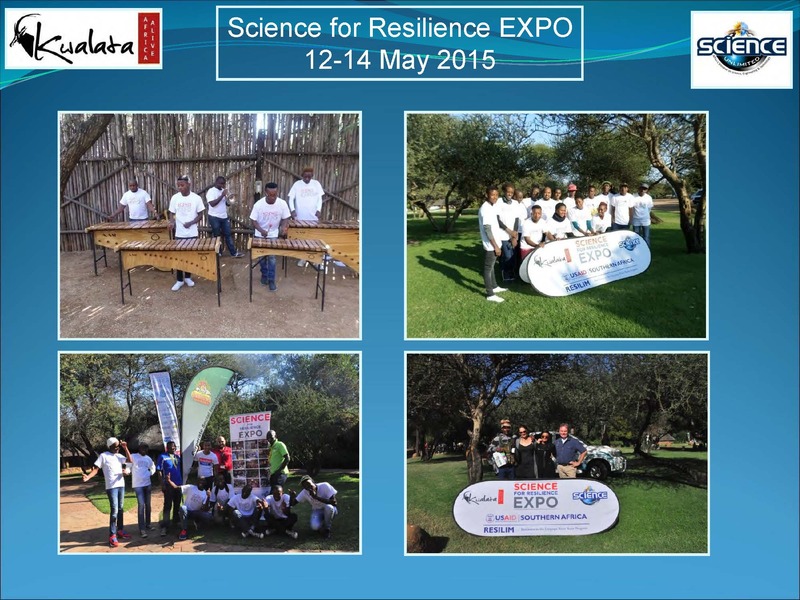 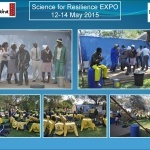 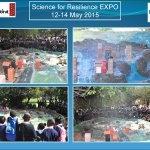 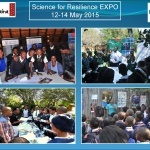 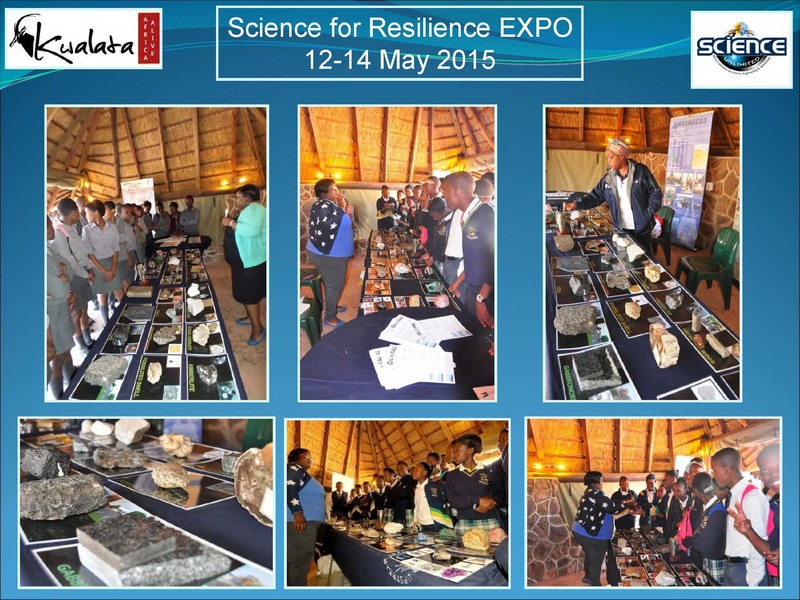 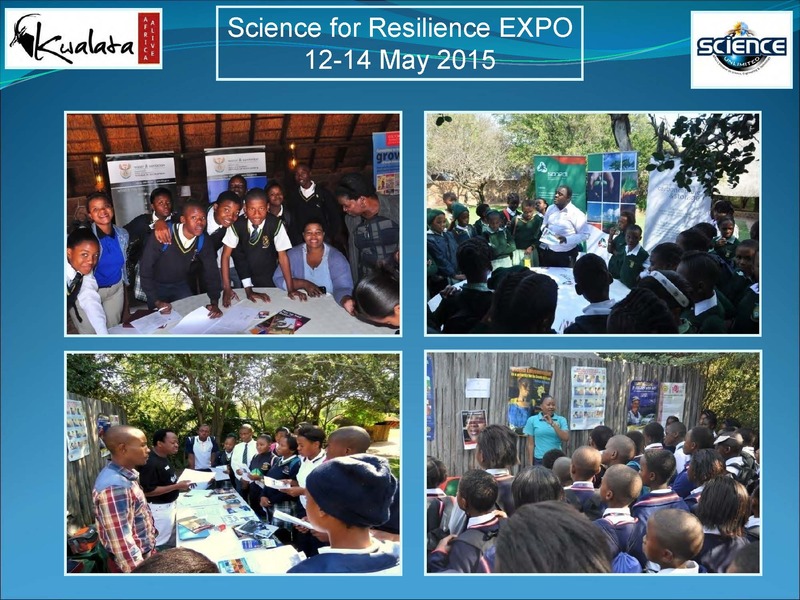 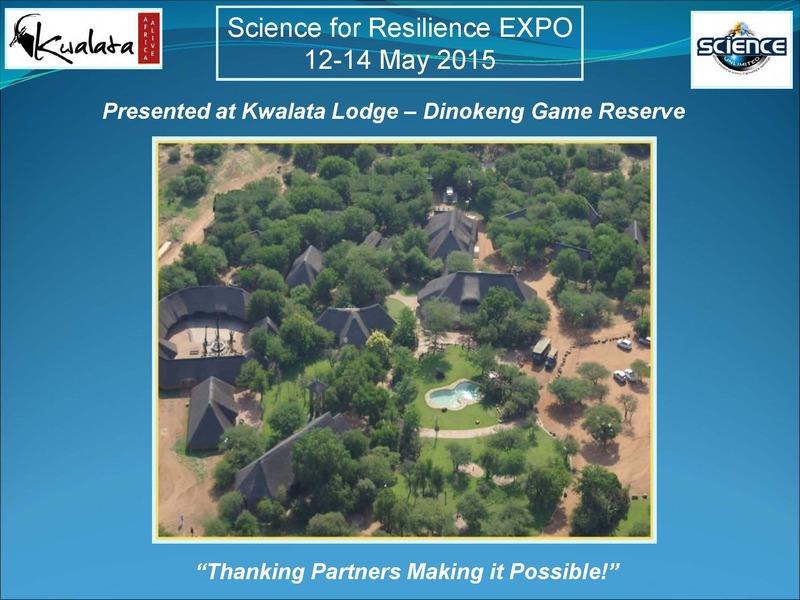 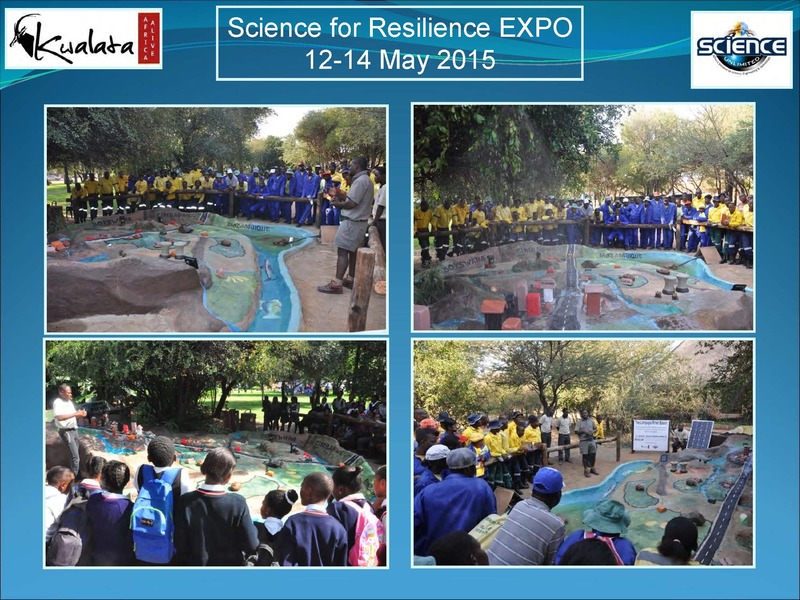 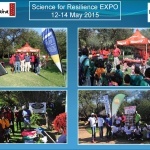 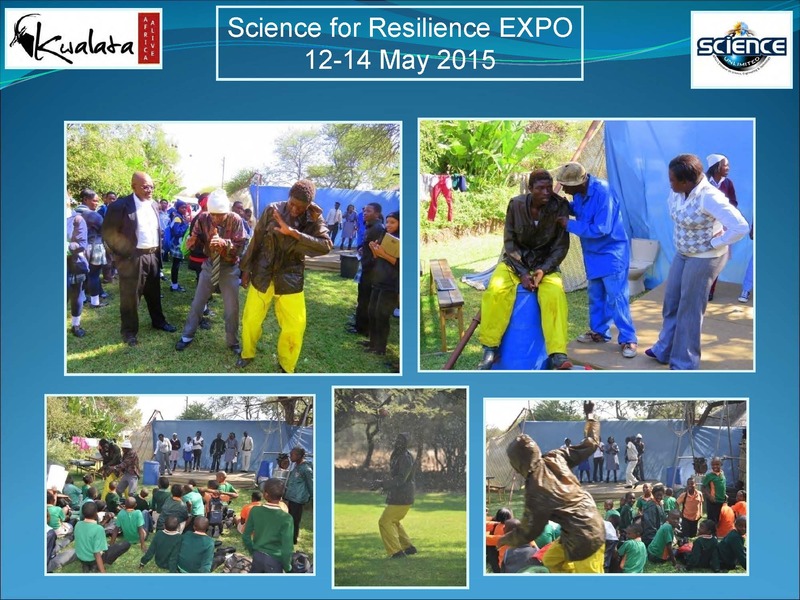 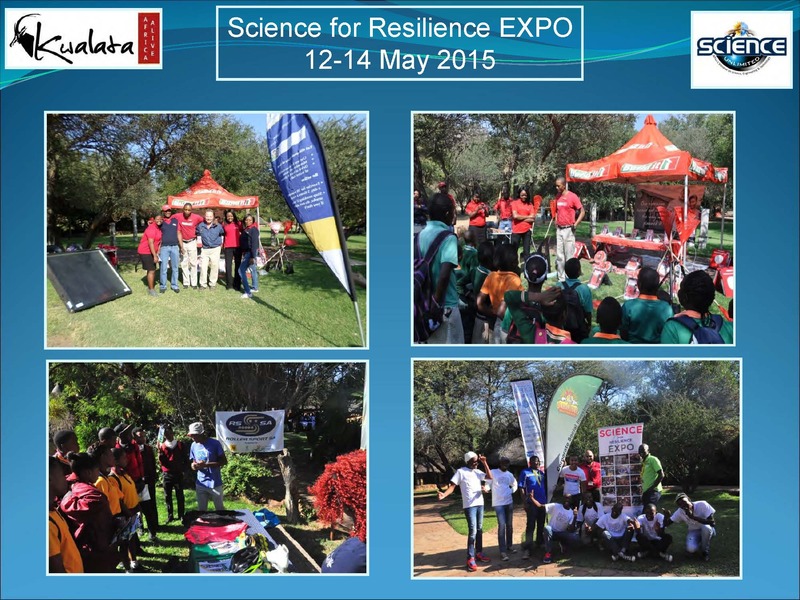 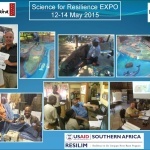 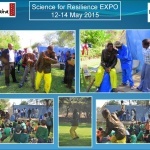 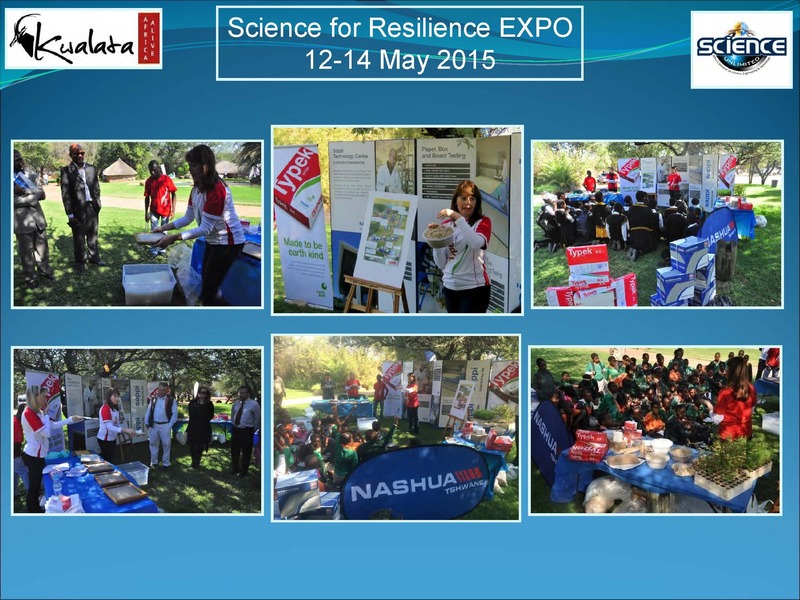 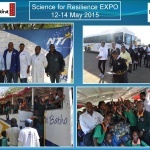 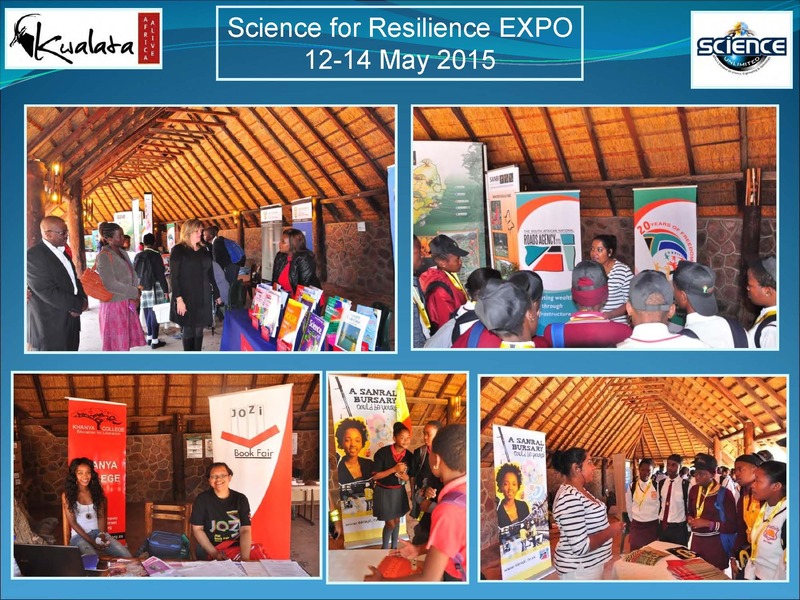 This translates into 18 830 individuals reached an awareness with the message building resilience in the Limpopo River Basin. 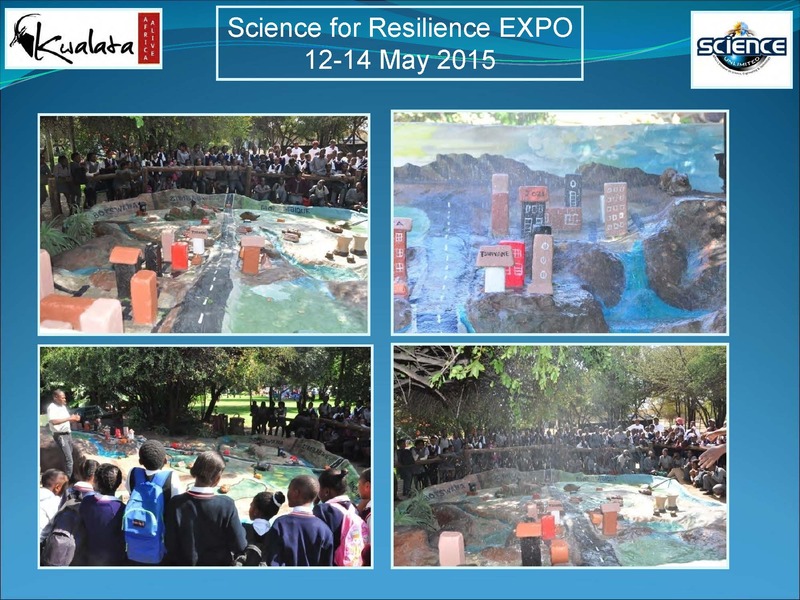 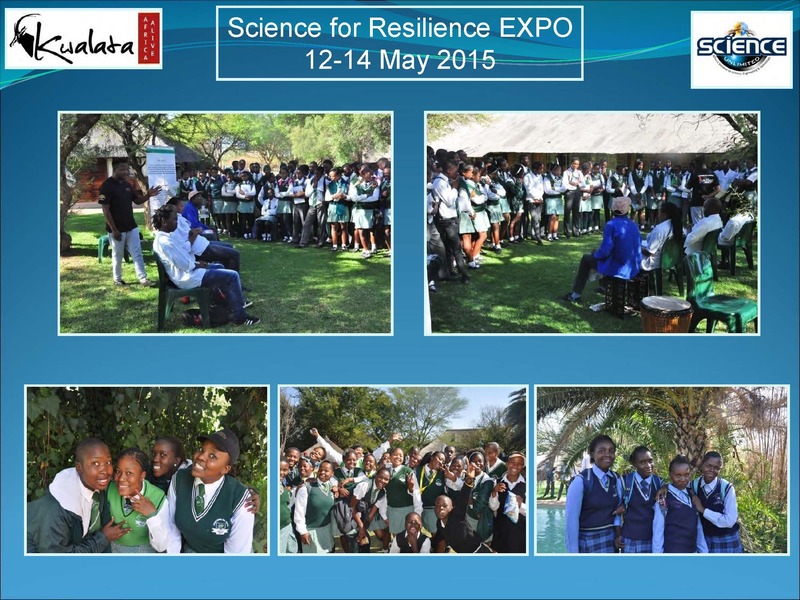 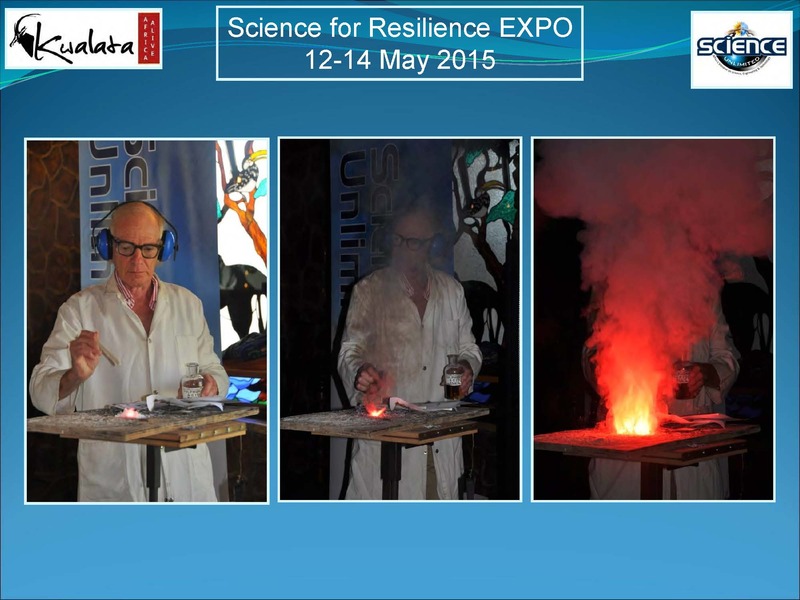 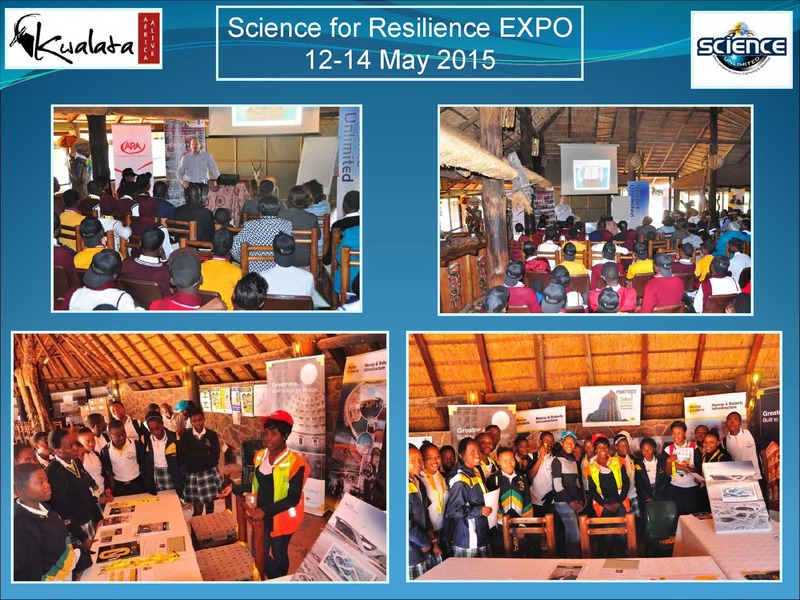 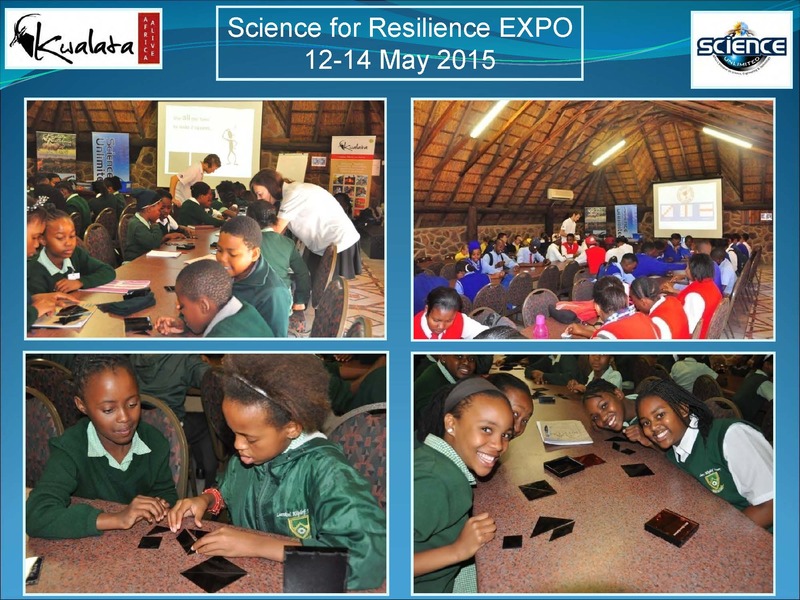 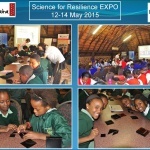 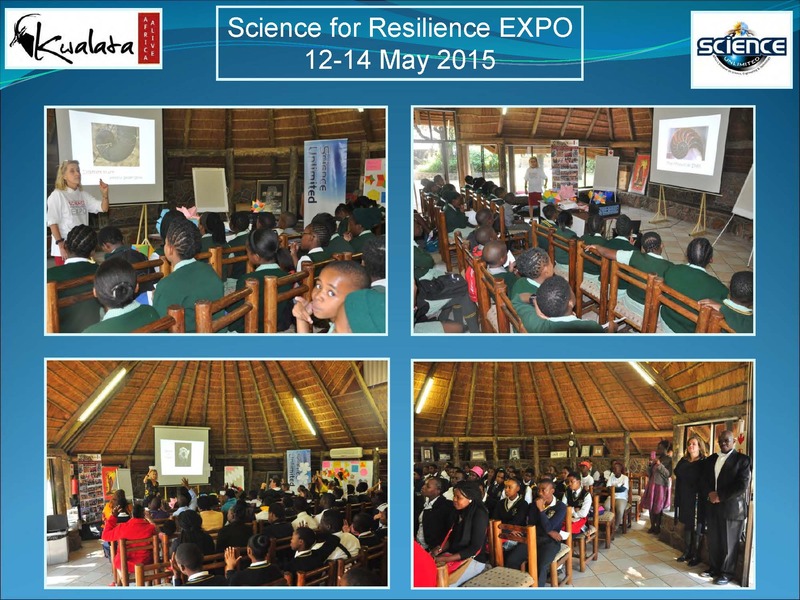 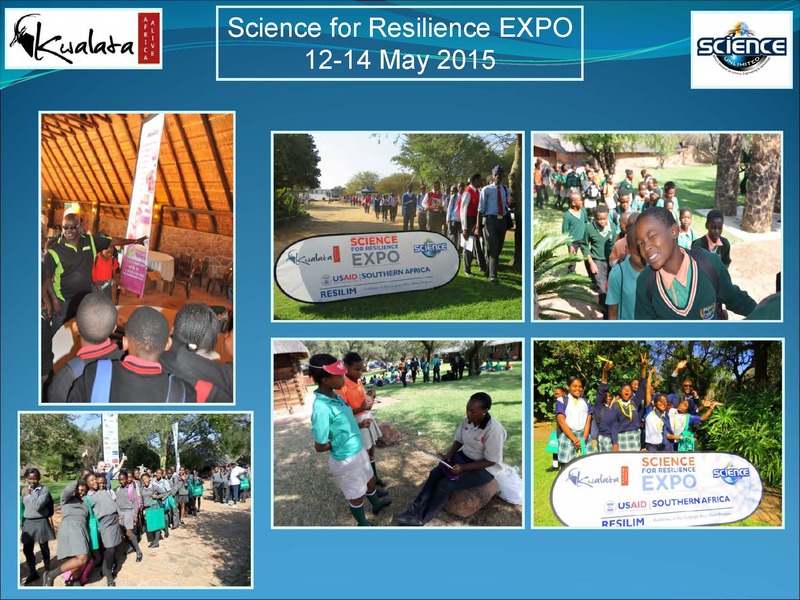 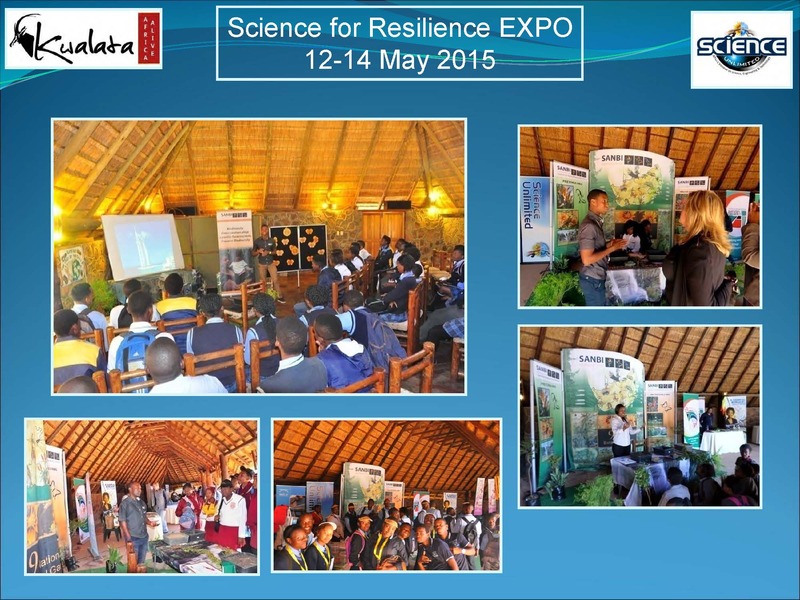 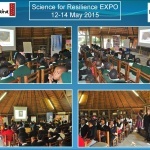 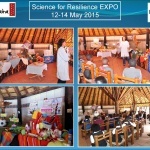 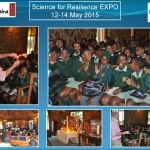 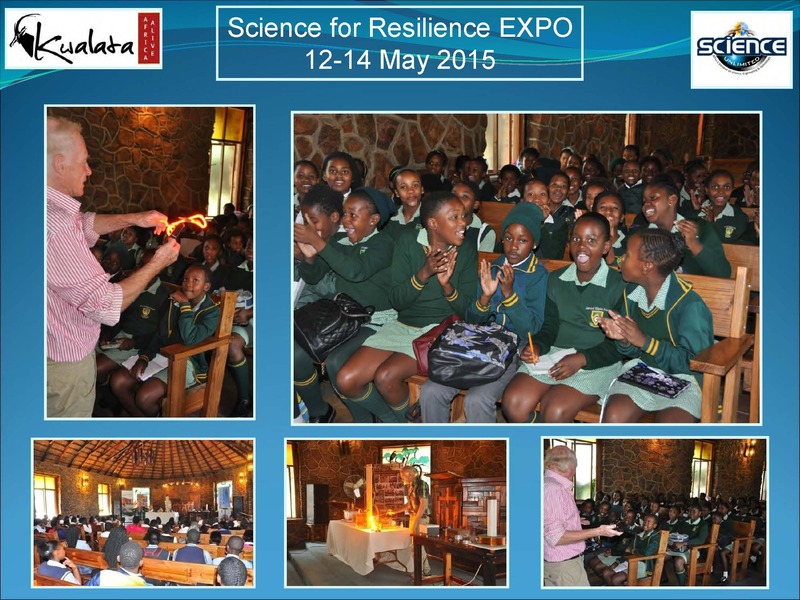 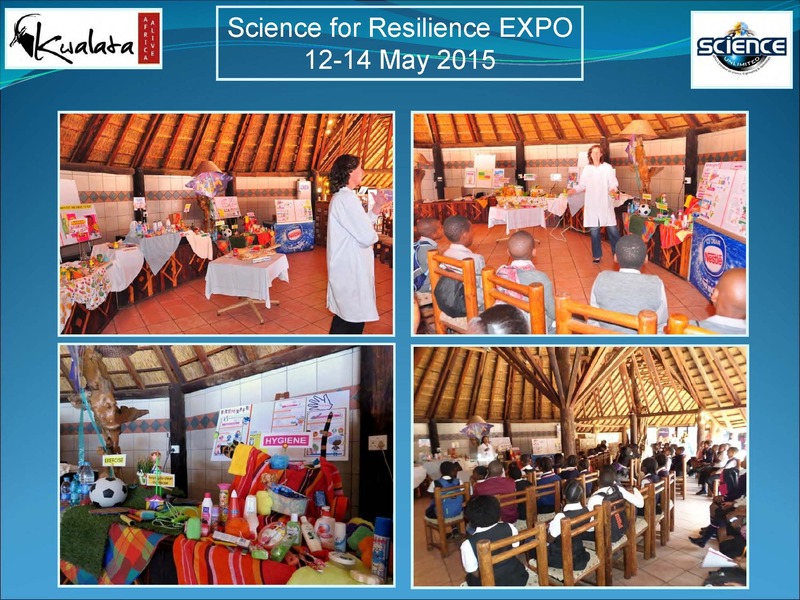 Each teacher which attended has a reach of at least 150 learners; 138 teachers thus translates to 20 700 individuals. 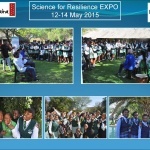 Each principal that attended, has a potential receptive audience of 1000-1400 learners, translating into between 44 000 – 60 000 learners and staff. 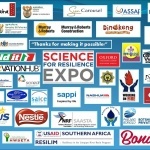 Principals as decision makers have the potential to initiate support and sign off on initiatives that build resilience. 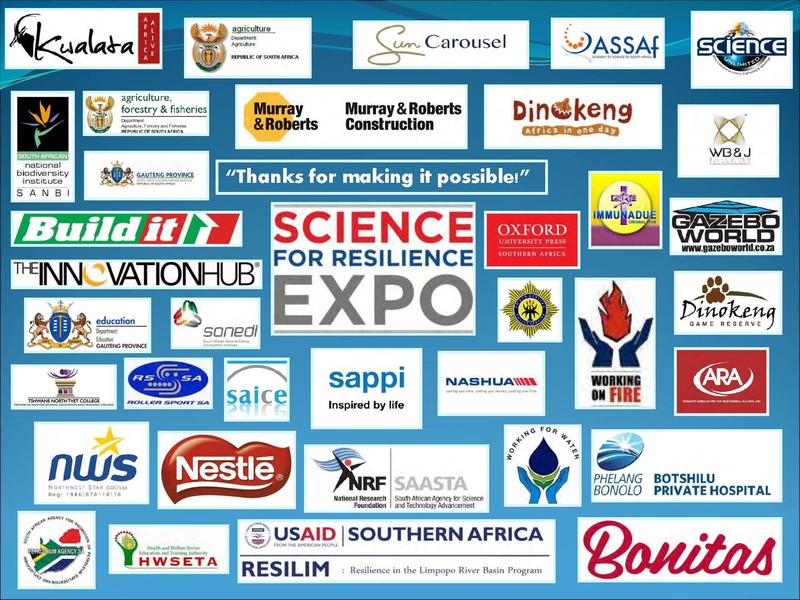 The 176 NGO representatives, all local community members, have a direct impact within their organizations, translating to several thousand.